Book a 2 hour Taster Course! 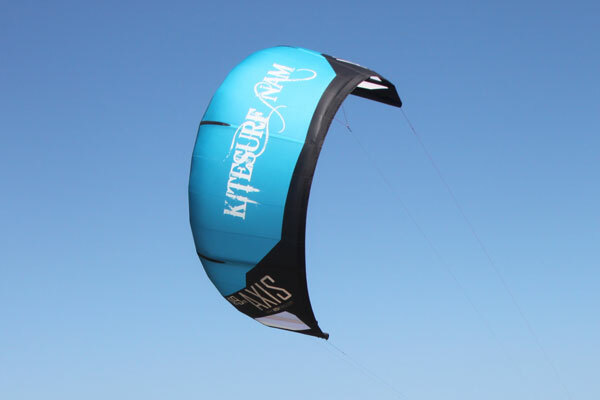 All of our customers get free, secure kite gear storage right on the beach, free use of the kite center facilities (including compressor and beach boys to launch your kite) and even free unlimited use of the kite center stand-up paddle boards. 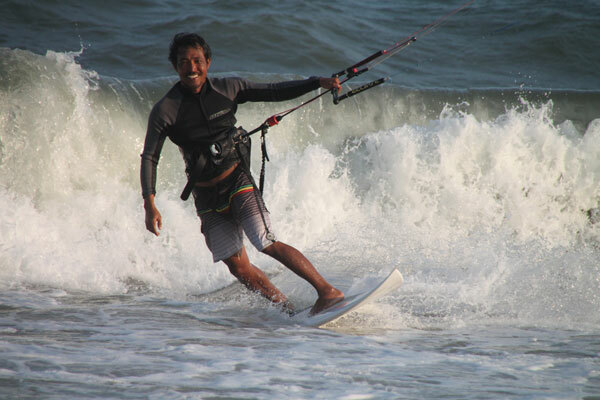 Mui Ne makes a great base for a kitesurfing holiday in Vietnam, whether you're an experienced kiteboarder or a complete novice. 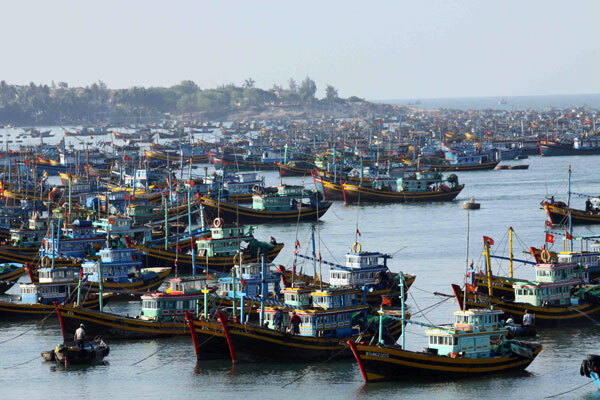 The reliable wind, constant sunshine, beautifully warm water and friendly vibe make it the perfect winter getaway. 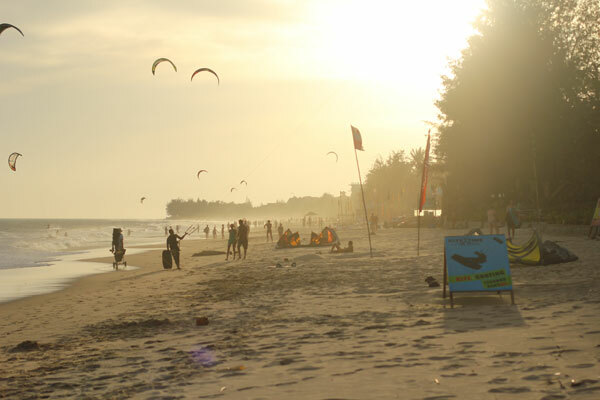 Kitesurf Nam will take the stress out of arranging your kitesurfing trip to Vietnam, leaving you to enjoy your holiday to the max. Contact us with your requirements, and we’ll do the rest! 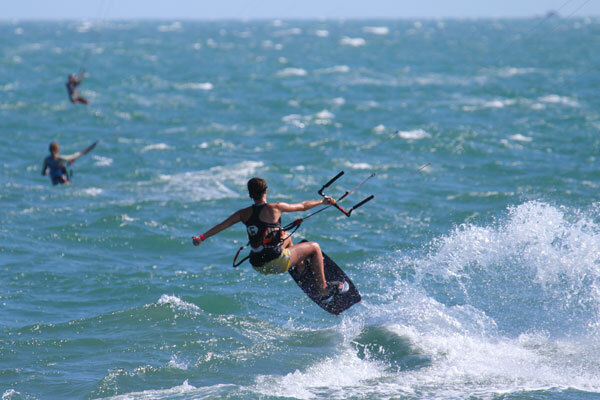 Kitesurf Nam is managed by Christina from Switzerland – so you'll get legendary Swiss quality customer care and attention to detail when you book a kitesurfing holiday in Vietnam with us. Christina lives and kitesurfs in Mui Ne full time with her partner, Shina from the UK, and their two daughters. 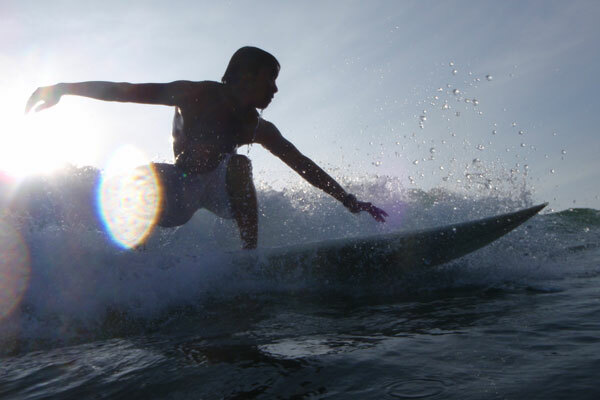 You’ll benefit from their intimate knowledge of the spots, the conditions and the accommodation available here. 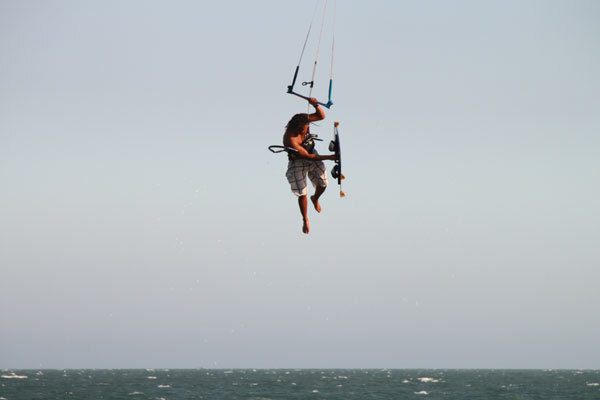 We’ve been living and riding in Mui Ne for over 12 years and KitesurfNam has been operating for more than 6 years.